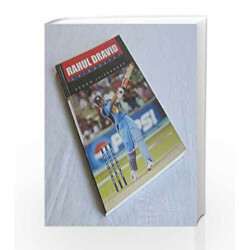 This work, a biography of the living legend, is the result of exhaustive research of the rise of Rahul Dravid from his childhood and early days and highlights the success, agony and triumphs of his chequered career in the world of cricket. It etches in print, for the first time, his flawless techniques and outstanding acheivements, and focuses on his temperament and the meticulous manner in which he prepares himself mentally and physically for any major tour. As such, it makes an interesting read for the lovers of cricket. 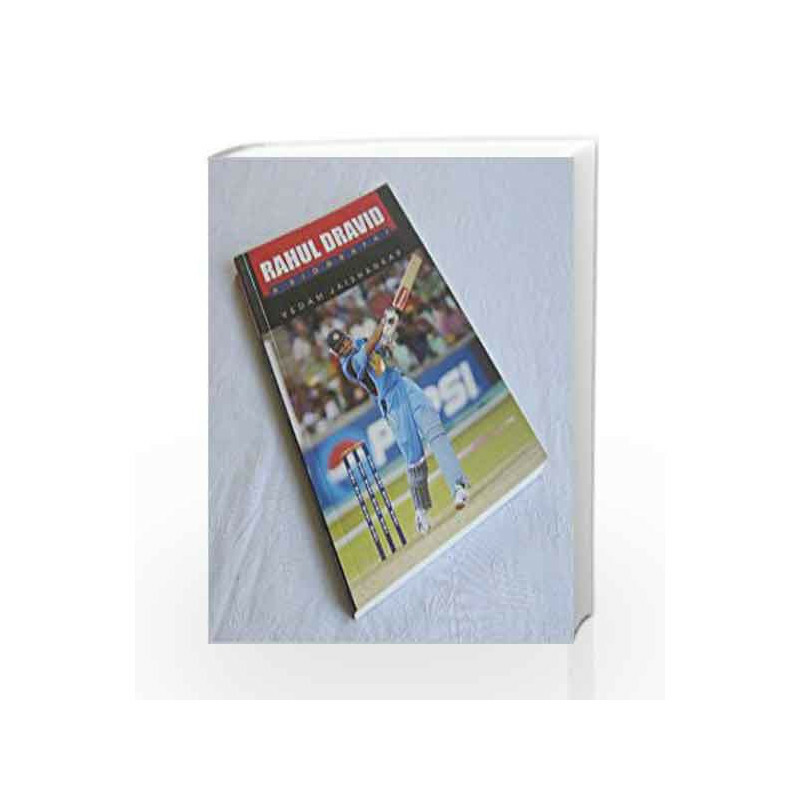 Rahul Dravid: A Biography Book is not for reading online or for free download in PDF or eBook format. Table of Contents,Index,Syllabus,summary and image of Rahul Dravid: A Biography book may be of a different edition or of the same title.